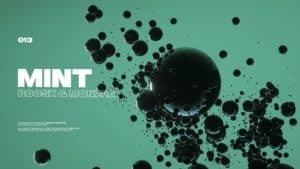 High-flying Italian studio wizard Rino(io)DJ has become a veteran of the Dance music scene, boasting a career that spans over a 27 year period – something many artists even at the top of the game cannot add to their biography. Having played in premiere venues across Europe, including shows in Italy, Turkey, Spain, England, Germany and Austria to name a few, he has also built up an extensive collection of productions that have been churned out of his home studio in Pescara, such as ‘The Time Is Right’, ‘Let Me Hear You Stomp’, ‘The Peace Train’ and ‘Jesus In The Afternoon’ – a catalogue that many aspiring artists can only dream of producing. 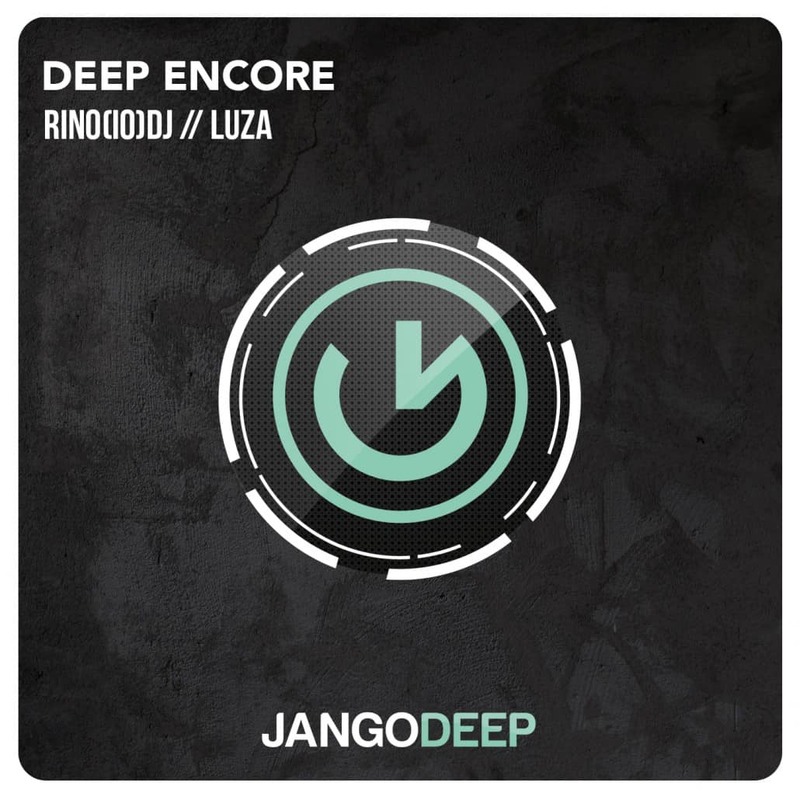 Next to be added to Rino(io)DJ’s library of tracks is ‘Deep Encore’, a collaboration with Luza that is out now via Jango Music’s sub label Jango Deep. 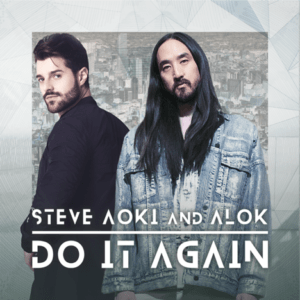 While the release of ‘Deep Encore’ sees Luza make his debut on the French imprint, it sees Rino(io)DJ rekindle his highly successful partnership with the imprint, who he teamed up with to release hits like ‘Jericho’, ‘Play By Inches’ and ‘The Champagne Room’. 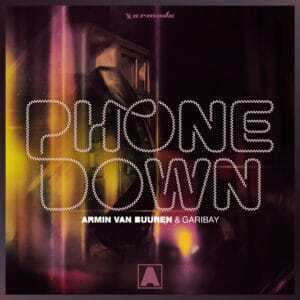 Full of deep basslines, groovy beats and infectious melodies, this chilled out Deep House number is out now so make sure you grab your copy now before it flies off the record store shelves.